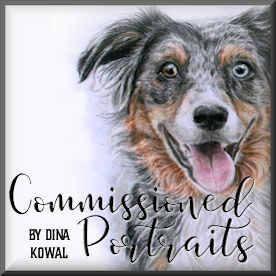 Dina Kowal Creative: new sets and dkdesigns preview! new sets and dkdesigns preview! 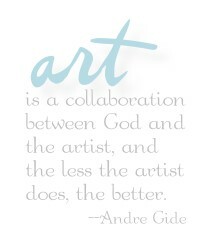 check out the Our Daily Bread designs site now to see the new sets and an introduction to me & dkdesigns! Great sets at Our Daily Bread. Your blog looks great. Your blog looks amazing! Love all those colors in the header! And congratulations on your new images being released in a swet. I think they are beautiful!! Congratulations!!!!!! and I love your little separators on your blog! Great job.